Adri gives you the strategies to attain & attract more female clients. See which strategy works best for you! Learn the critical tools & strategies to attract more women to your practice. Get Your Quickstart guide Now! Turn a prospect into a client instantaneously! 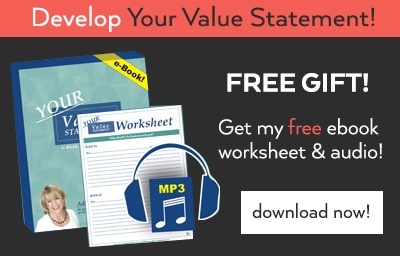 Sign up below to get my free Value Statement ebook, worksheet and short audio providing real life examples plus a step by step guide to developing your own unique Value Statement today. 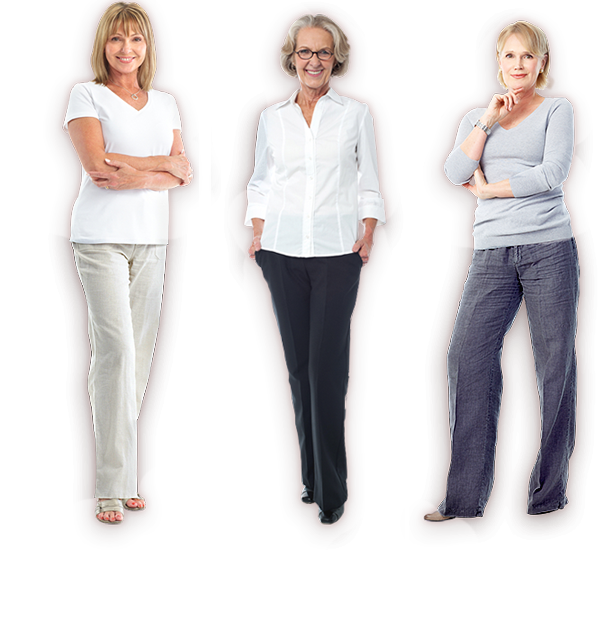 We make marketing to women easy, fun, and highly effective for financial advisors. Grow your business marketing to women. Are you doing enough to keep your female clients happy? Lets find out. 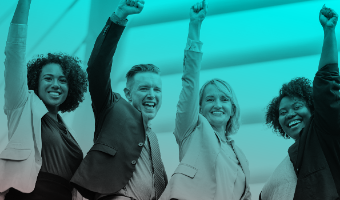 After completing this 10-question survey, we will review your answers and provide you with recommended tools and strategies to meet your needs. Do you have a story that tells women why you care about them? Does your message about what you do appeal to women? Is your message compelling enough to inspire further interest from both genders? 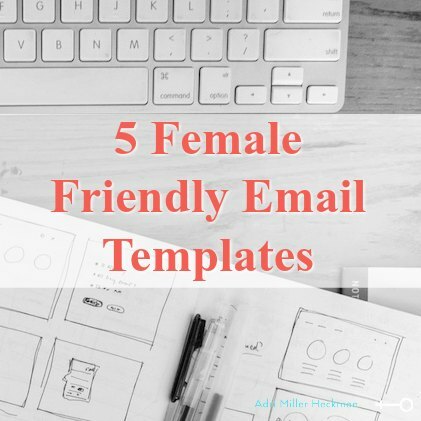 Have you carved out a place for women on your website? Do you send regular emails that are of interest to women? Do you post women friendly content on social media? Do you host events and seminars for women only? Is your office decorated in a way that women love? Do you communicate in a way that women understand? Are you getting enough referrals from women in your database? Please provide us with your contact info, so we can send you your results! Would you like to join Adri’s email database: Including marketing advice from Adri, updates on her latest coaching programs and direct access to her blog? Tell us a little about your business, and we’ll let you know what strategies will best help your business grow. I want to strengthen my relationship with my female clients in order to prevent future attrition. 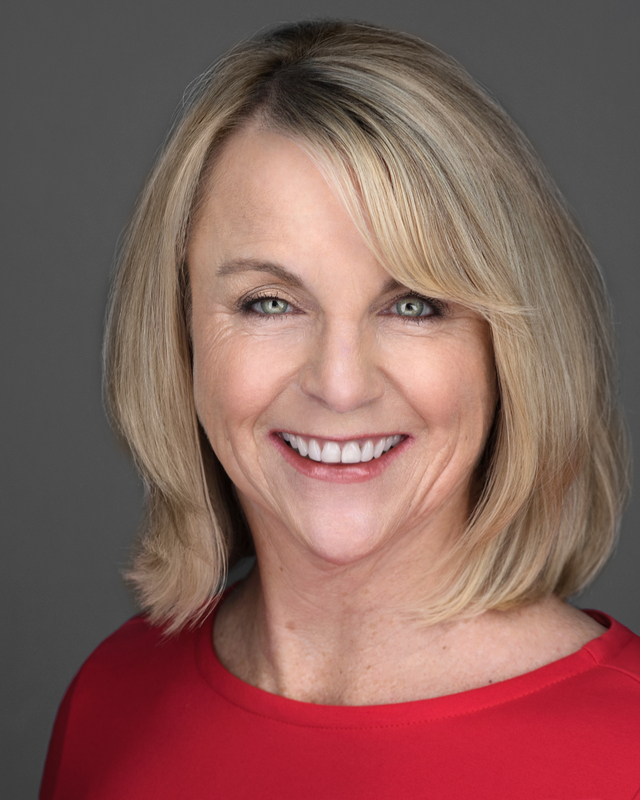 I want to actively attract more women in a way that inspires more referrals to my practice. I currently focus on women and want a source of ideas, strategies and a supportive network to enhance my efforts. I want a seminar process that both engages women more effectively and helps brand me in my community as the advisor that cares about women. I want to make women a primary focus to my future marketing, but want a proven plan and process that is easy and effective. Check your inbox for details about the webinar. Check your inbox now! Look for an email from adri@femxadvisor.com.